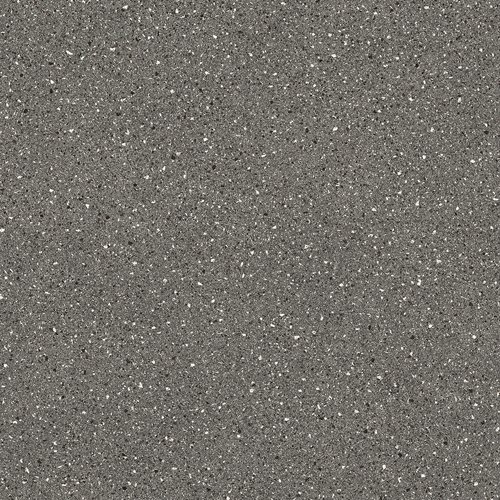 Hard wearing vinyl with a strong felt backing. 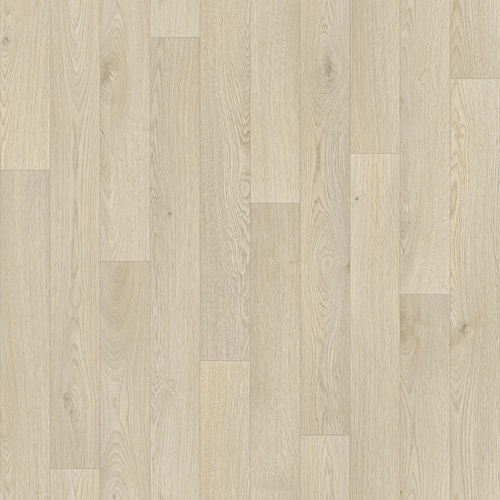 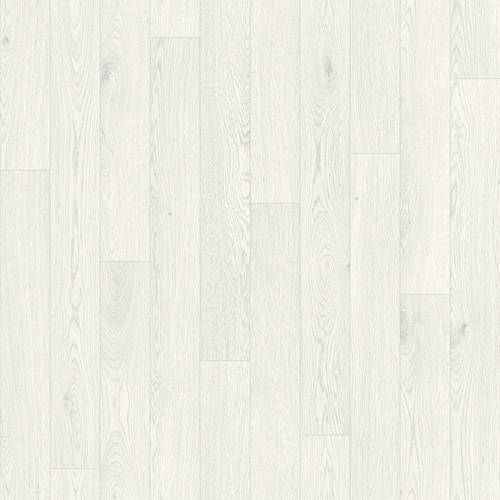 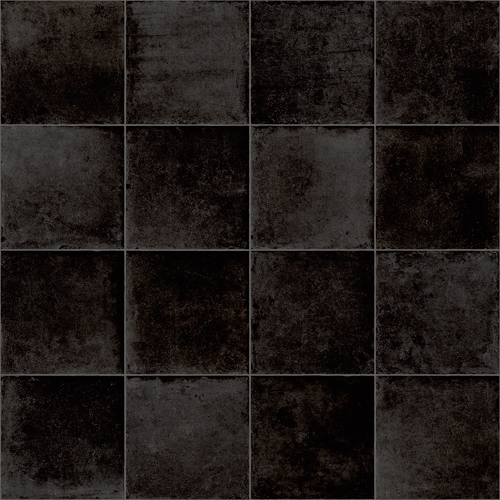 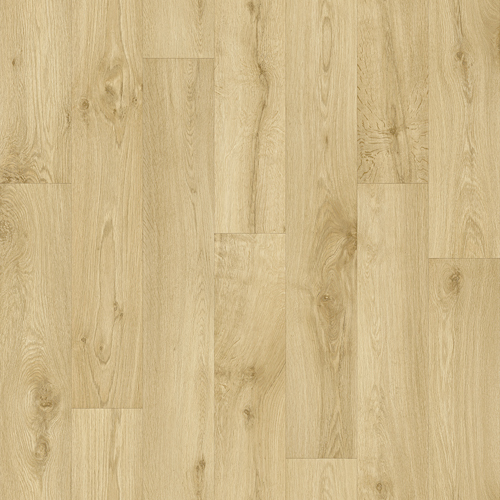 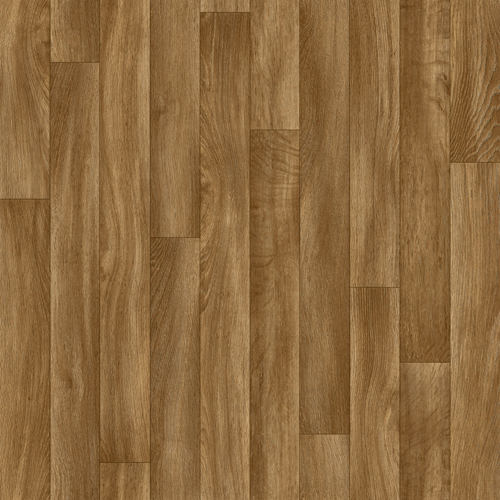 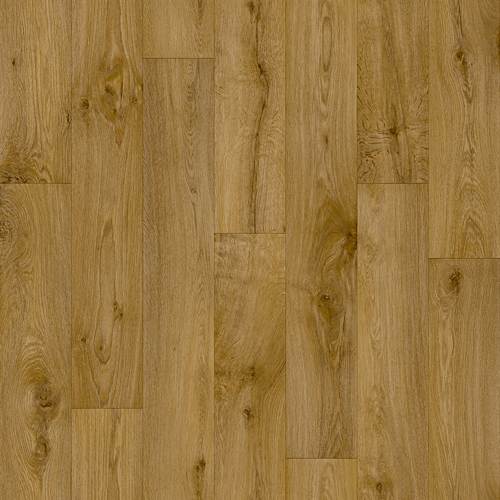 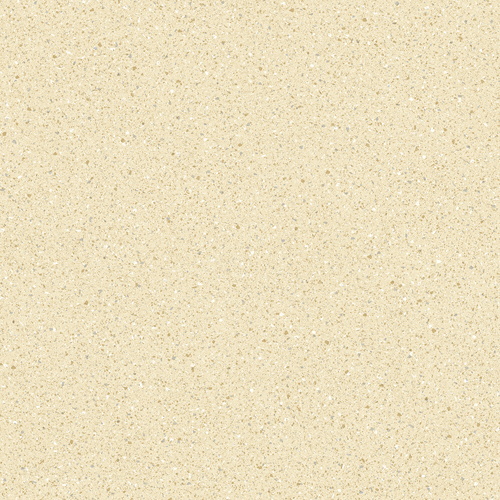 With a Heavy domestic rating, this flooring is R10 slip resistant and perfect for all areas. 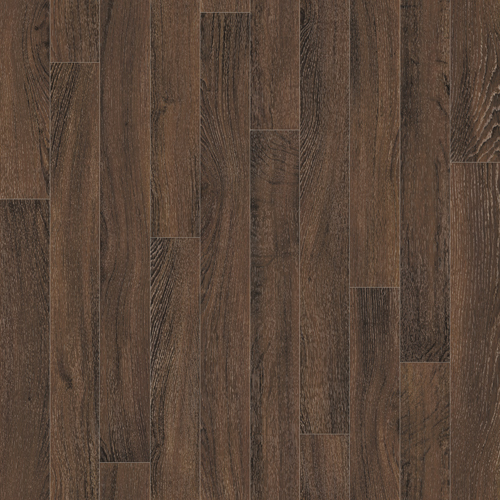 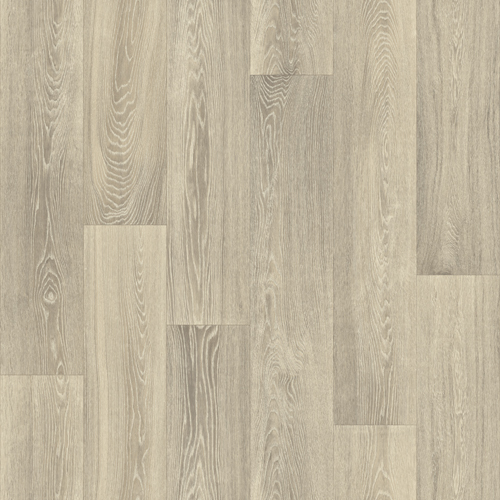 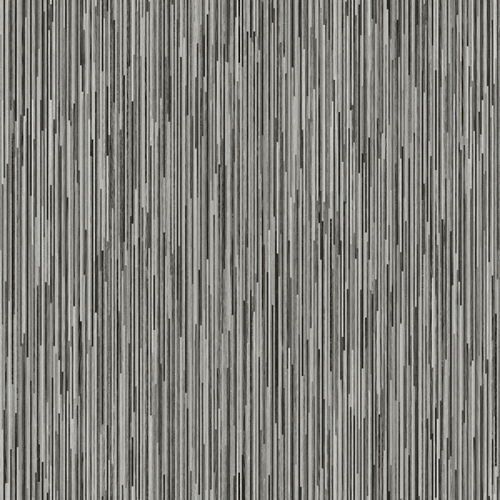 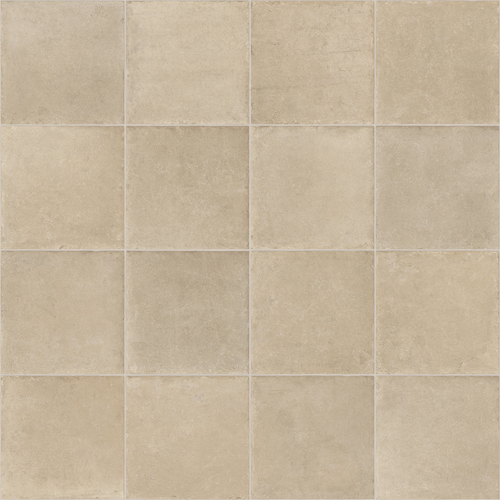 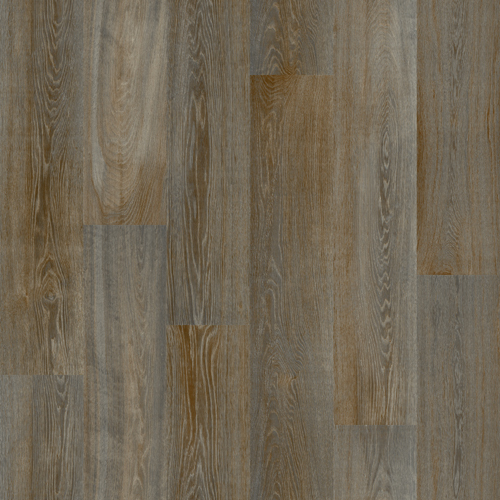 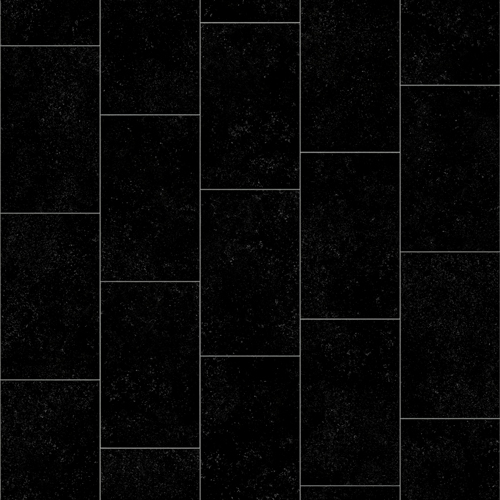 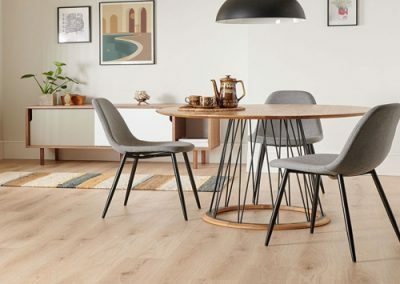 Available in a choice of wood planks, mineral and tile designs. 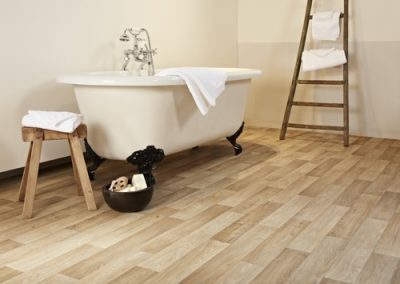 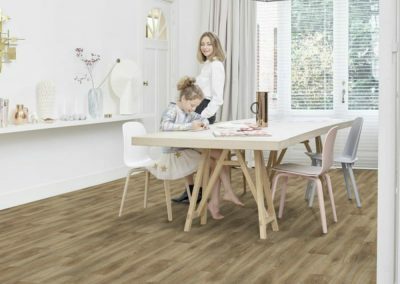 Easy to clean and maintain, good looking and comfortable, Tough Tex vinyl is the ideal floor for any part of your home.